Jose Cuervo and Tito’s Handmade Vodka have now joined the ranks of the wealthiest spirits owners/heads in the industry. 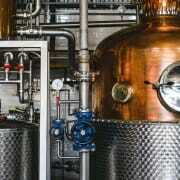 As the spirits industry grows, so too do the number of wealthy entrepreneurs cashing in on this red hot industry. 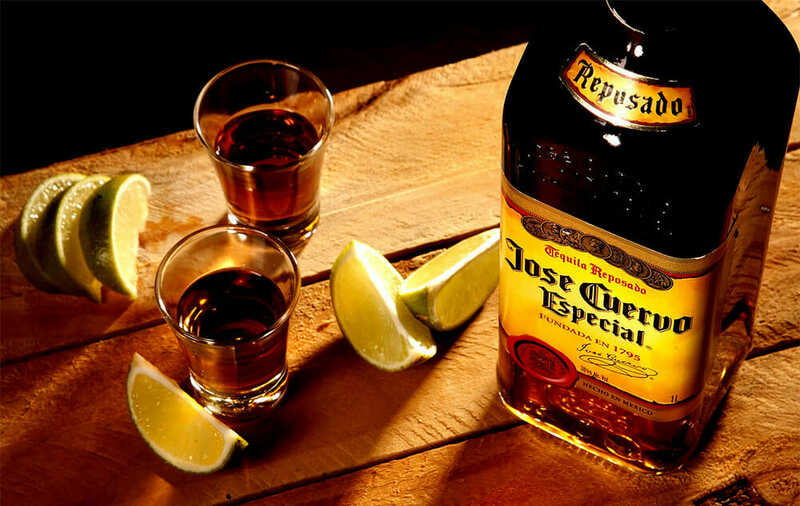 In fact, Juan Francisco Beckmann Vidal who is the chairman of Jose Cuervo is currently the wealthiest billionaire whose primary business is liquor. 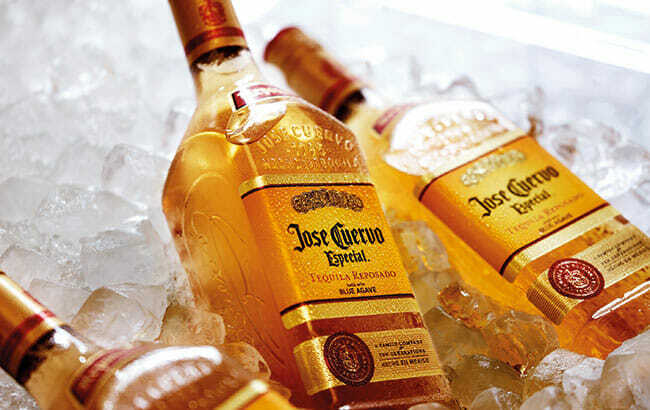 Juan owns a 70% stake in Jose Cuervo and has a net worth of $4.3 billion according to Forbes. This company has been owned by the same family for 11 generations, having gone public in 2017, raising $900 million. This goes to show that though you often hear of celebrity names cashing in on the spirits business, it does not take an A lister behind the brand to create massive wealth and success. 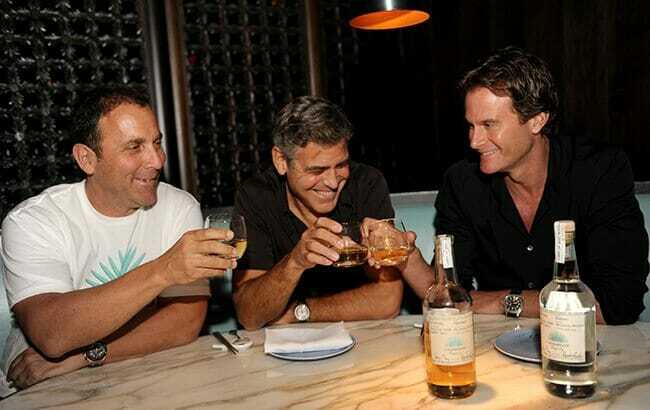 You can see which of your favorite musicians and celebrities are involved in their own spirits brands here: List of Celebrity Spirits Brands. 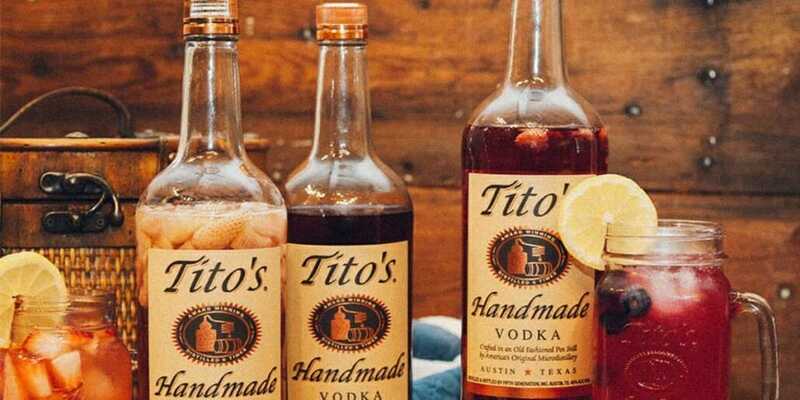 Tito’s is another name that the world is all of a sudden very familiar with. Bert ‘Tito’ Beveridge built his brand, Tito’s Handmade Vodka, from the ground up, and has a net worth of $4 billion. There has been quite a bit of controversy over his marketing the brand as “handmade” given the logistics of how he actually has the product produced, but he seems to have overcome that hurdle with his widespread success. According to Forbes, the brand sold 63 million bottles in 2017. There is a long list of billionaire tiered entrepreneurs that are all making their fortunes in the spirits industry, and there is room for more. 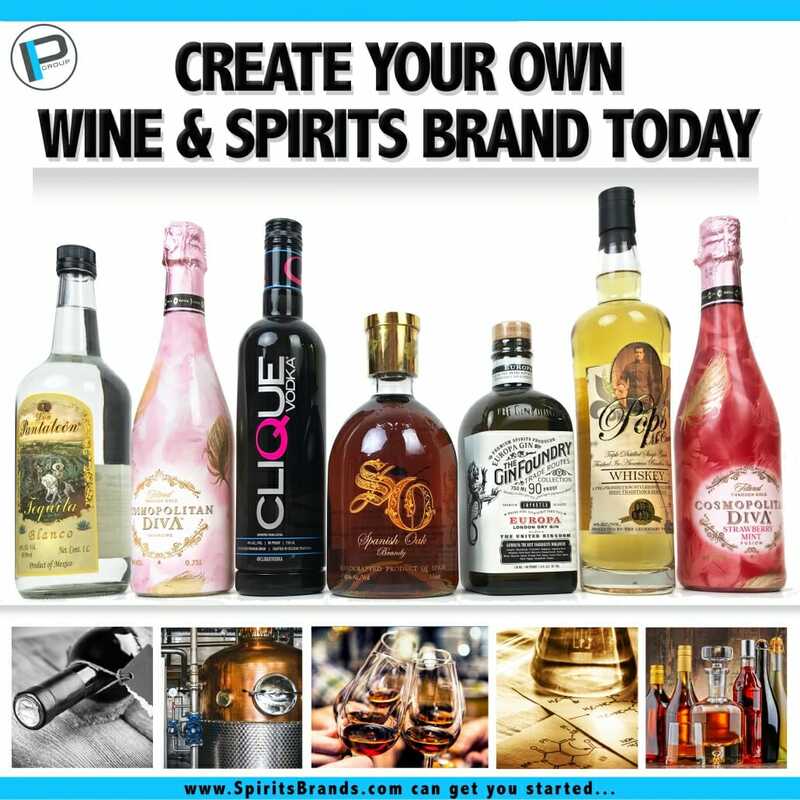 Join us in the exciting and lucrative world of creating your own wine, spirit or alcoholic beverage brand. You are in the right place. Premier Wine & Spirits is a one stop shop wine & spirits development agency that can create your brand for you. Start to finish. Premier Wine & Spirits is a multi-faceted alcoholic beverage umbrella corporation that creates, develops and imports a wide range of alcoholic beverage brands. Premier has a global network conducive to beverage product distribution and alcoholic beverage formulation. We specialize in full packaging sourcing from start to finish and brand development. Premier has the ability to handle import/export logistics and TTB services. Premier owns their own brands and also provides these services to other companies. 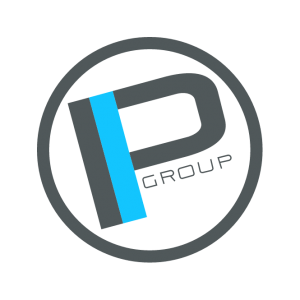 In this capacity we help clients develop brands, private label or want to improve their current price structure and brand packaging.